When a problem pops up, sometimes it's difficult to figure out what you need to do. Dilemmas can arise from unexpected situations and it can even feel like there is no light at the end of the tunnel sometimes. However, there is always a way out, a choice, an action that you can take to solve the problem. A series of questions that get at the heart of the problem and point you in the right direction will draw you out of the problem and into the solution. 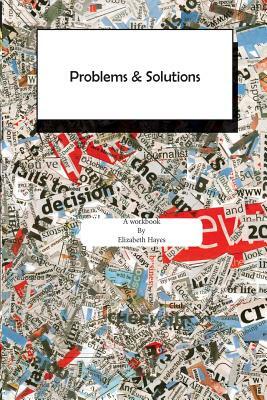 Sometimes there are several solutions to a problem and this book will help you sort out which is the right solution for your problem.